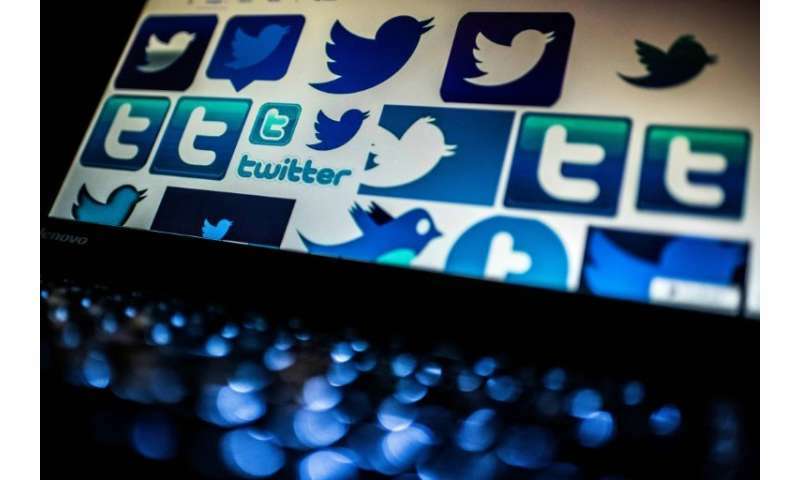 Twitter says more than one million accounts have been suspended since 2015 for "promotion of terrorism"
Twitter said Thursday it has suspended over one million accounts for "promotion of terrorism" since 2015, claiming its efforts have begun to make the platform "an undesirable place" to call for violence. In its latest transparency report, Twitter said it suspended 274,460 accounts between July and December 2017 "for violations related to the promotion of terrorism." "We continue to see the positive, significant impact of years of hard work making our site an undesirable place for those seeking to promote terrorism, resulting in this type of activity increasingly shifting away from Twitter," said the statement from the messaging platform's public policy team. In the latest six-month reporting period, Twitter said 93 percent of the suspended accounts were "flagged by internal, proprietary tools," and that 74 percent were cut off before their first tweet. Twitter also used the report to express concerns about what it called "legal threats to freedom of expression" online in countries around the world. "With the passage of new legislation and ongoing regulatory discussions taking place around the world about the future of public discourse online, we are seeing a potential chilling effect with regards to freedom of expression," the report said. It cited a Human Rights Watch report suggesting that "governments around the world (are) increasingly look to restrict online speech by forcing social media companies to act as their censors."